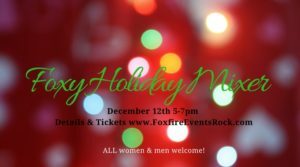 JOIN US for the FOXIEST Holiday event of the season!!! 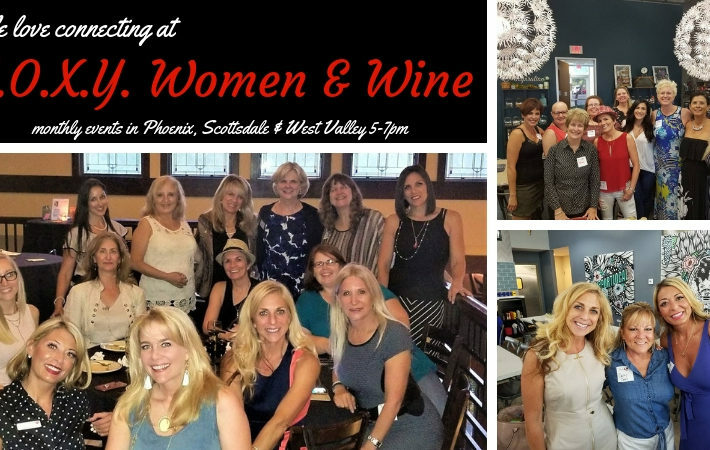 During the month of December, rather than holding our usual 3 Foxy Women & Wine events (Phoenix, Scottsdale & West), we combine ALL the groups and do one BIG Foxy event AND we invite the guys who are a support to these amazing women & those who enjoy networking to join in the festivities too!!! This year, we are being hosted by Embassy Suites by Hilton Phoenix/Scottsdale. They are graciously sharing complimentary appetizers and offering GREAT happy hour specials on additional food and on beverages. This Embassy Suites has recently gone through a huge renovation and is a beautiful place to connect! We will be indoors as well as outdoors on their heated patio! The event runs from 5-7pm and the format of the event is a lively yet casual mix & mingle. 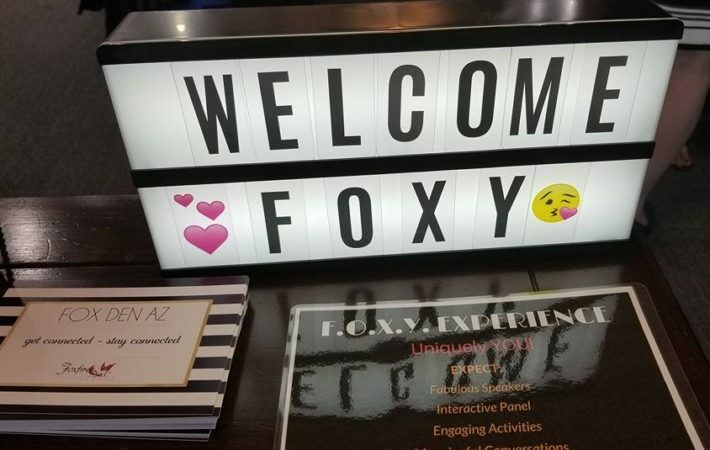 Foxfire Events founder Heather Rausch welcomes everyone and proudly introduces the fabulous entrepreneurial women who sponsor each of the Foxy Women & Wine groups. These women are dynamic professionals and leaders in their industries. We encourage you to take time to meet each and every one of them! 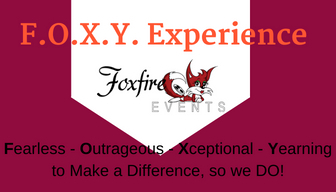 Many awesome door prizes will be given out at the event and the rest of the evening is left for networking at it’s finest! ALL men & women are invited to JOIN US to network and build business relationships while also enjoying the festive nature of the season. 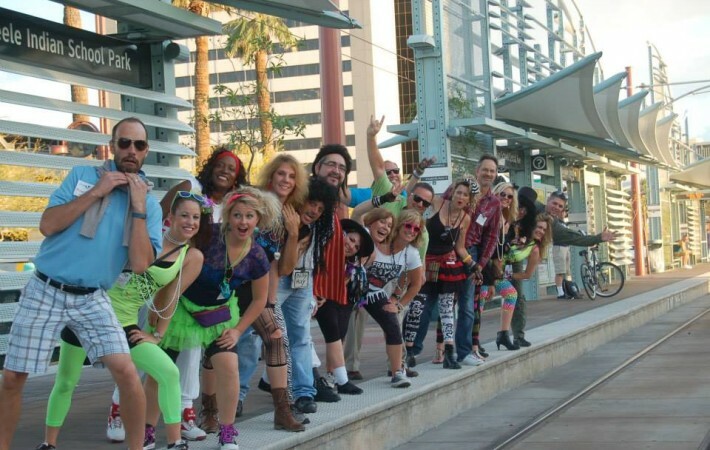 We attract the best of the best and have a LOT of fun too! We hope you, your colleagues, spouse and friends will join us! We encourage you to purchase tickets HERE in advance to save us all time at the door! See you there!